Yes; as you can see in your browser its https enabled website. 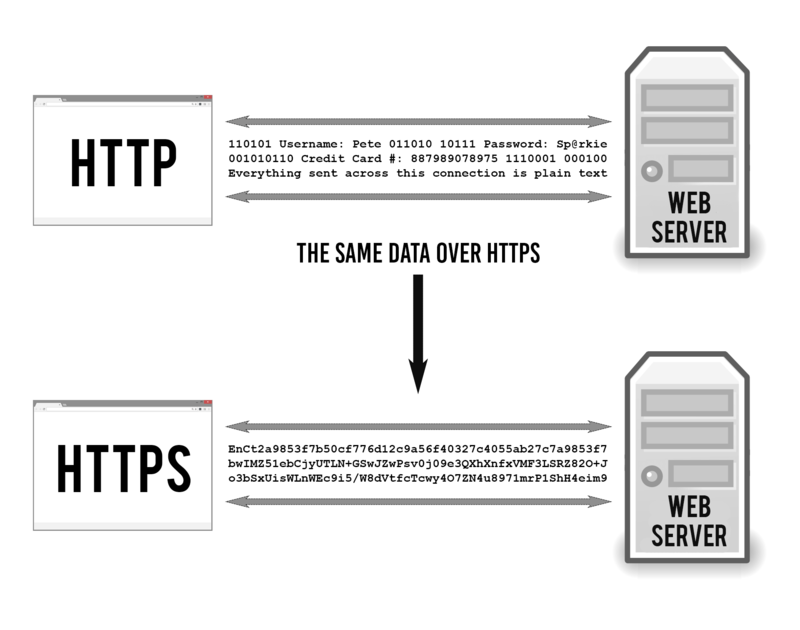 Building Trust on the Internet: How HTTPS Works? 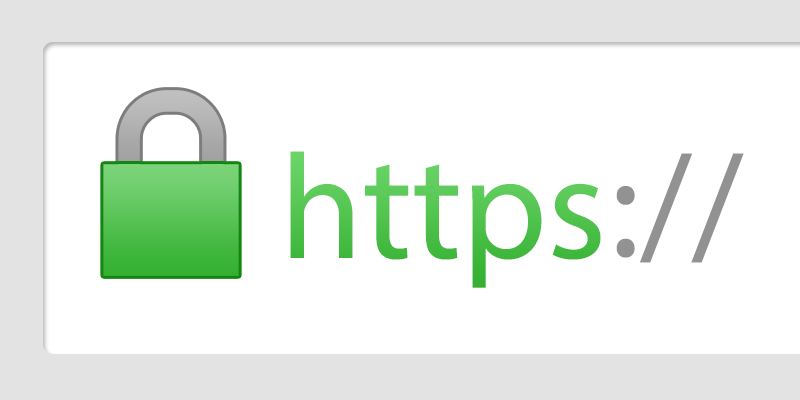 How often do you notice this friendly green lock in your web browser? Hopefully you are seeing it on just about every website you visit. In fact, there should be something similar in your URL bar right now. Privacy: Encrypting data such that anything in-between your browser and the website cannot read your traffic. Integrity: Ensuring that the data received on either end has not been altered unknowingly along the way. Authentication: Proving that the website your browser is talking to is who they say they are. That third goal, authentication, is surprisingly difficult to guarantee. In this post, we will be focusing on authentication. We will look at why authentication can be difficult to achieve, and describe how websites, web browsers, and certificate authorities work together to achieve it.